A murder happens. 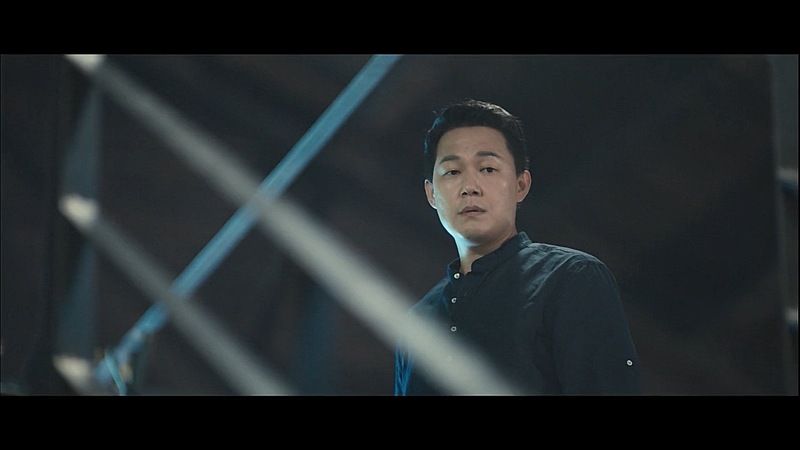 The police arrest the suspect but Yoo Jin Gook (Park Sung Woong) is suspicious of someone else. 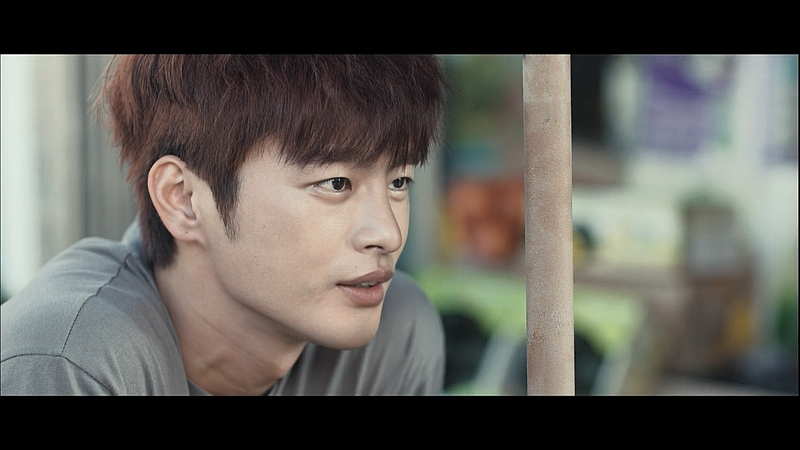 Kim Moo Young (Seo In Guk) raises his suspicions. He works as an assistant at a beer brewery but hides a darker side from the world. Yoo Jin Gook’s little sister, Yoo Jin Kang (Jung So Min) spends more and more time around Kim Moo Young and he becomes worried. I can’t remember the last time I found it this hard to summarize the plot for a drama. One Million Stars Falling from the Sky has a simple plot yet I after 4 episodes I still can’t explain it. Everything is centered around Moo Young and the suspicion surrounding his character yet he is so contradictory that I can’t make predictions. If you would meet Kim Moo Young in the street he wouldn’t stand out. If you were a woman he would smile at you charmingly and capture you with his smart words. Then when you’re not looking his smile falters and ultimately disappears. His eyes aren’t lively anymore and he broods. His presence stays the same but you can see the dark change that happens. To those who know him he is what I described first. A happy guy who doesn’t think too much about things. 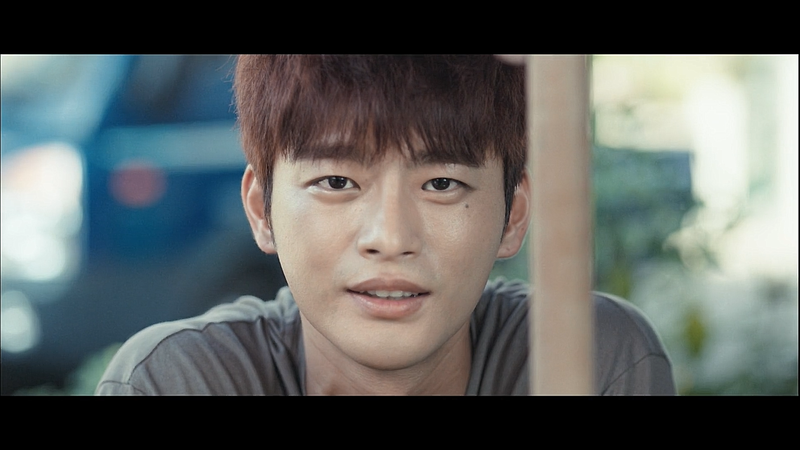 To Yoo Jin Gook he is someone who makes him uneasy. There’s something that’s off about him. To Yoo Jin Kang, after she gets past his initial pick up lines and teasing, he is someone who has a lot in common with her. Yoo Jin Kang works as a designer. Her friend Baek Seung Ah (Seo Eun Soo) starts dating with Kim Moo Young. As she lives in the same neighborhood and works for the same brewery designing Yoo Jin Kang meets Kim Moo Young more often than she wishes. 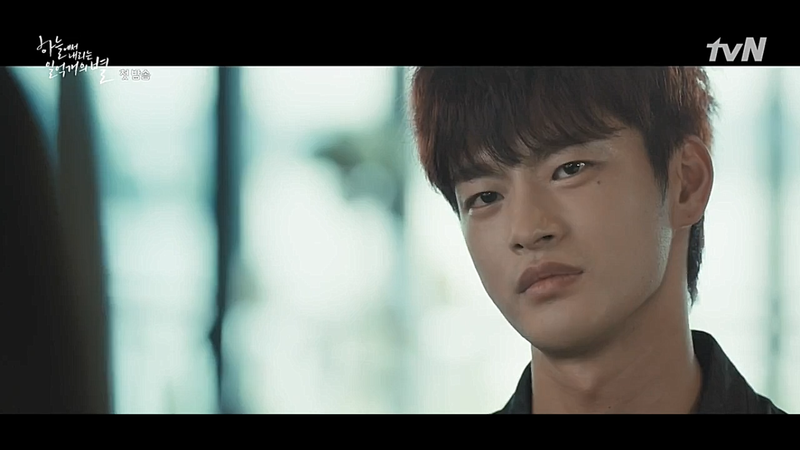 Now even when Kim Moo Young is together with Baek Seung Ah, he seems to be thinking about Yoo Jin Kang. Like I said the two have more in common than she may now want to admit. Also in the past. Yoo Jin Gook is an outcast at work. He is a detective but somehow his team mates don’t like him. 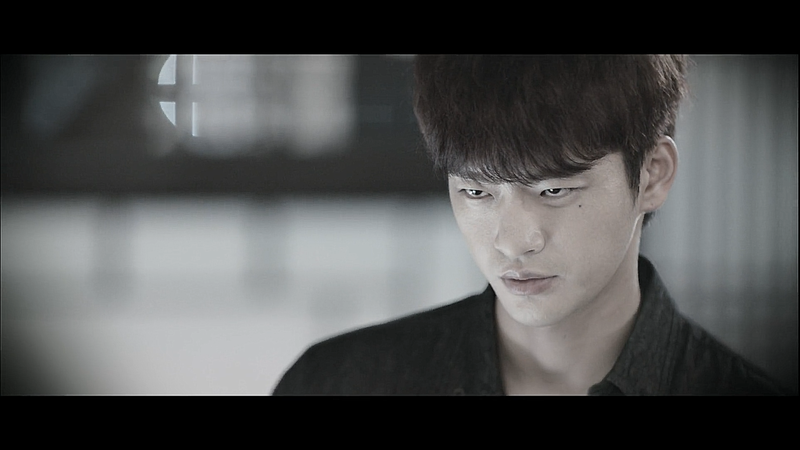 He goes to work and doesn’t tell Yoo Jin Kang anything as he doesn’t want her to worry. He has raised her since she was small and lost her parents. He never married and considers her to be his life. 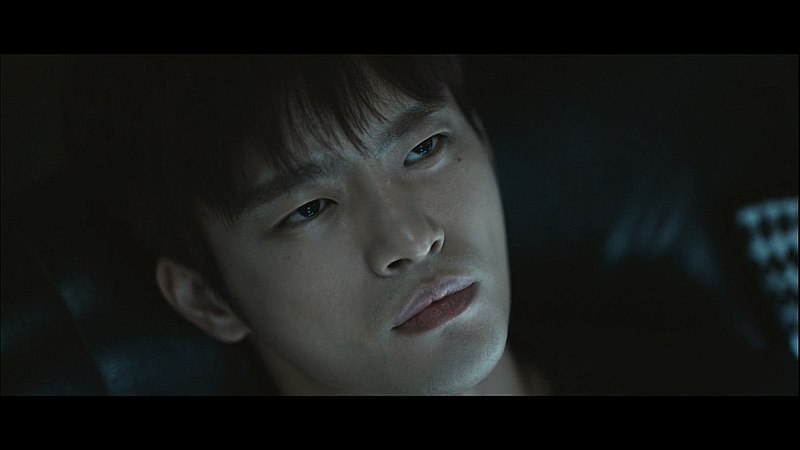 After odd coincidences connect Moo Young in the murder in more way than one and he says some disturbing things to Yoo Jin Gook, he is sure of his suspicions: Kim Moo Young is the murderer. And now he’s getting closer to his little sister. So is he the murderer? One Million Stars Falling from the Sky is a remake of a Japanese drama of the same from 2002. I haven’t seen the original so you’re spared of comparisons. What I can say so far is that this drama has me more than interested in it. 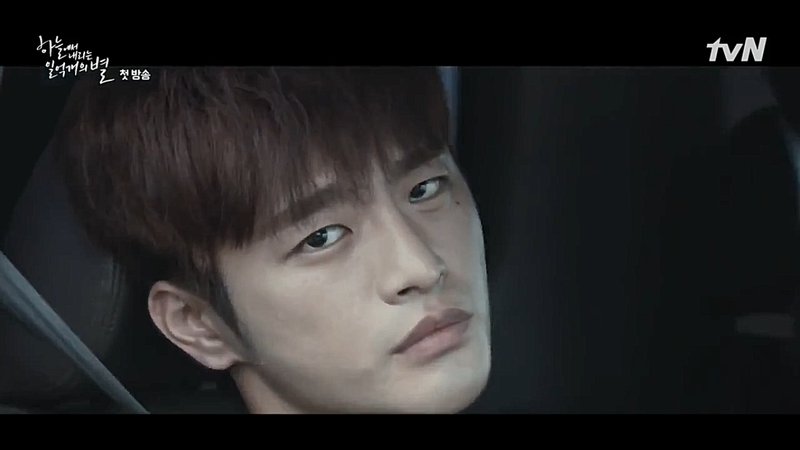 The suspicions surrounding Moo Young, always intensified by the music, his character’s contradictions: one moment his sweet then he’s asking you what it feels like to kill someone. Next he is hugging his girlfriend then when she’s dragged away his expression doesn’t change and he follows Yoo Jin Kang anywhere she goes. I can go on but I think you understand my point. I can’t read him and it both frustrates me and makes me intrigued. But more intrigued. 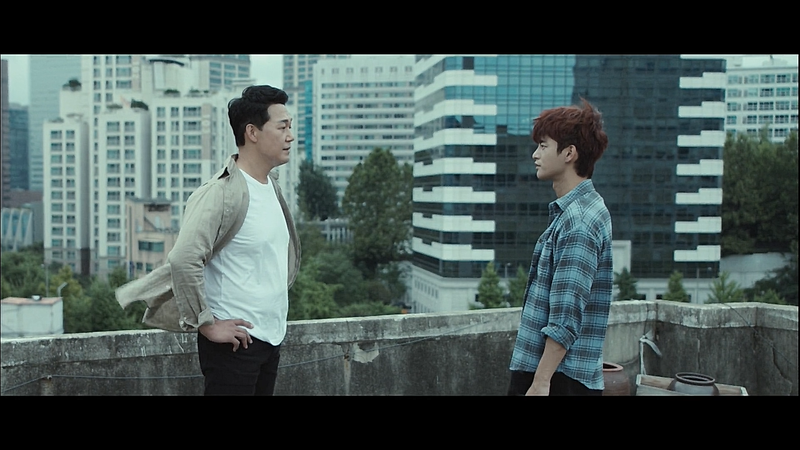 I think this drama has a lot to offer if the plot doesn’t fall to already used clichés. I certainly can see the huge potential it has.